The prestigious consumer product and services testing charity Which? Has revealed its 2018 winner for the best travel brand. 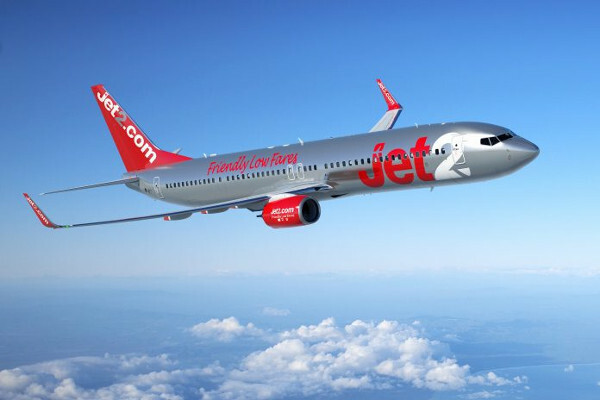 UK budget airline, Jet2 and its package holiday arm Jet2 Holidays was the surprise recipient. It is the first time an airline has won the award. 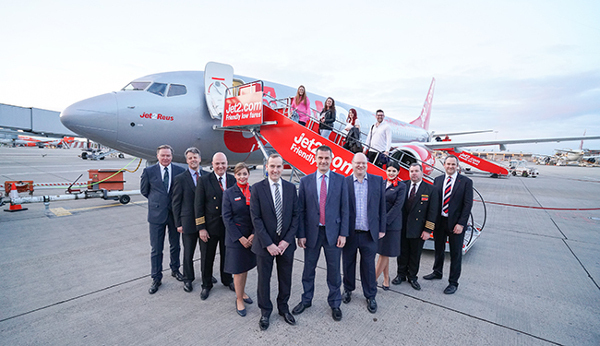 Jet2 took the 12th annual award beating a shortlist containing Premier Inn, HF Holiday, and the 2017 winner, Riviera Travel. The last 12 months have been a turbulent year for airlines around the world, which makes the Jet2 win even more impressive. They have managed to avoid any large scale issues, while delivering great value tickets, and providing good customer service and timely compensation. Peter Vicary-Smith the chief executive for Which? stated that the winners of the best travel brand award must have “exceptional standards, delivering excellent products, services and value for money”. This recognition for the Leeds based carrier comes on the back of Jet2.com receiving the prestigious ‘Which Recommended Provider’ status for the past two years. Steve Lee, Jet2 and Jet2 Holidays commercial director, commented on the award win. He said: “We are very proud to be named Which? Travel Brand of the Year, as it is a ringing endorsement of the service that we give our customers. Jet2 has had a great 12 months, winning a raft of awards for their customers services. They are exanpding their destinations while maintaining greats standards for a budget airline. Long may it continue. You can read more about the award, and find out about Jet2 services here. Have you any positive experiences using the Jet2 airline or on a Jet2 Holiday? Let us know in the comments below.